NBOA's biweekly e-newsletter brings of-the-moment news straight to your inbox. Net Assets NOW (formerly Bottomline) inspires and informs with content from Net Assets magazine, new ideas and thought leadership, and relevant news briefings culled from NetAssets.org and hundreds of media outlets. Twice each month you'll get mobile-friendly articles, news updates, leadership insights and links to NBOA news and community discussions. 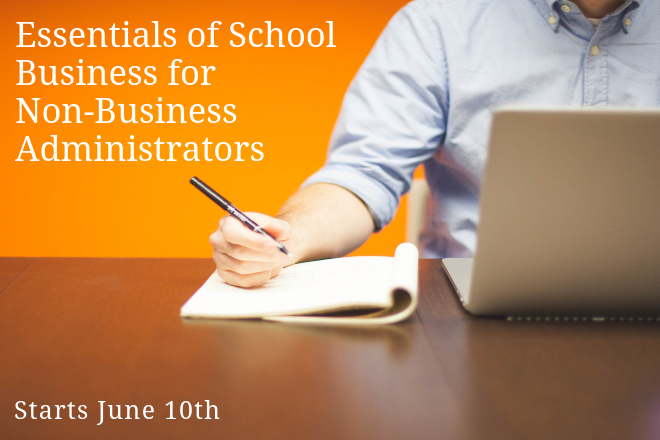 Premium content is available only to NBOA members. Questions? Email netassetsnow@nboa.org or call 202-407-7140. 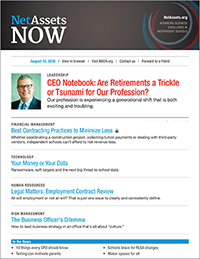 Sign up for Net Assets NOW, NBOA's free e-newsletter delivered twice a month.